Provide educators and students with resources for cloud-related learning. 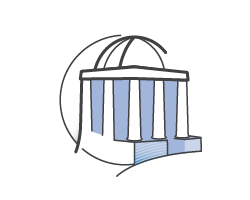 Those at member institutions receive twice as many AWS credits, demos and special on-campus programs. Students receive credits for hands-on experience with AWS technology, training, content, career pathways and the AWS Educate Job Board. The AWS Educate Job Board is a feature of AWS Educate that allows students to search and apply for thousands of cloud jobs and internship opportunities from Amazon and other companies around the world. It gives members the opportunity to take the skills they’ve learned in AWS Educate’s Cloud Career Pathways directly into the workforce. Employers can post their career opportunities to the Job Board and access a pool of hundreds of thousands of students interested in a cloud career. AWS Educate is available to students aged 14 and older around the world. * Now, no matter the skill level, AWS Educate can help young students learn fundamental cloud principles. Beginning users are presented with a series of short journeys to learn about cloud technology and how AWS can be used at home and at school. Access cloud content, training, collaboration tools, the Job Board and AWS technology at no cost by joining AWS Educate today. Put the power of cloud learning in the hands of all instructors and students. 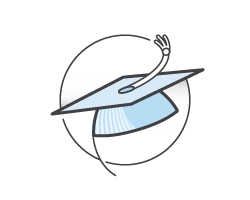 By signing up as an AWS Educate member institution, your students and staff receive additional benefits, including more AWS credits. Not sure if your school has joined? View our membership list. True cloud expertise starts with hands-on learning. When Professor Zachary Ives decided to integrate AWS Educate into his classroom, his students immediately had access to the computing power they needed able to experiment and innovate. See how Professor Ives created real-world curricula that took students from theory to practice to understanding using AWS Educate. 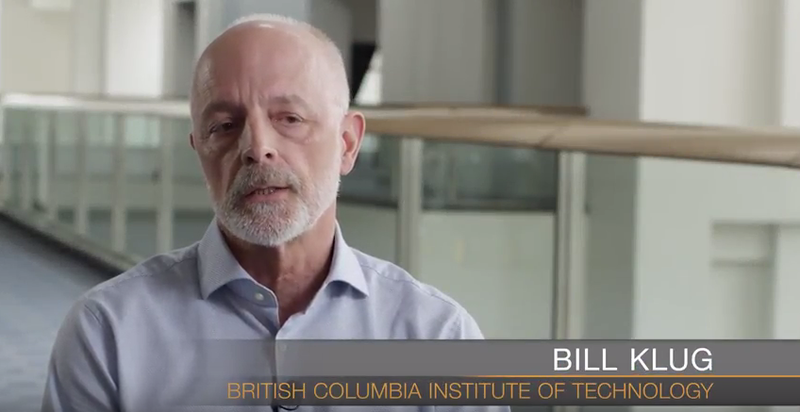 Using AWS and AWS Educate, the British Columbia Institute of Technology (BCIT), equips students with cloud-computing resources and skills to help them succeed after they finish school. BCIT is one of Canada's largest post-secondary polytechnic schools. Students at BCIT use their AWS Educate credits for compute resources used in labs, including Amazon Elastic Compute Cloud, Amazon Simple Storage Service, and Amazon Route 53. These exercises move from theory into practice, helping students get the skills they need to secure a job after graduation. "Miami Dade College is the largest and most diverse institution of higher education in the U.S., offering an exceptional learning environment to our students. Our acclaimed School of Engineering and Technology is dedicated to advancing workforce education through innovative solutions and industry partnerships, and we are excited about the integration of AWS Educate into our curricula. AWS Educate is already providing our students with in-depth, project-based learning opportunities and access to AWS's cutting-edge technology, helping to give our students a competitive advantage in obtaining fast-paced, high-paying jobs upon graduation. "Cornell Tech is a revolutionary model for graduate school, forging a new intersection between academia and industry, so we were excited to be among the first universities to use AWS Educate. The content, training and educator collaboration Amazon has launched to accelerate cloud-related learning has become a great complement to our entrepreneurial programs." *The ability for employers to message students within AWS Educate and the AWS Educate Interview Accelerator are currently only available in the United States. AWS makes no recommendations regarding specific job listings or hiring companies. 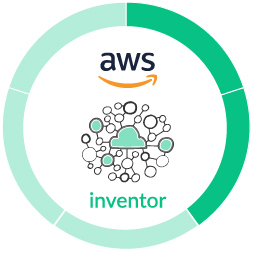 In addition, AWS assumes no responsibility for (i) the contents, accuracy, or completeness of any job listing, (ii) the availability or unavailability of any jobs referenced in job listings, or (iii) any communications between hiring companies and AWS Educate members that may result from job listings. Use of the AWS Educate Job Board features is subject to the AWS Educate Terms & Conditions. 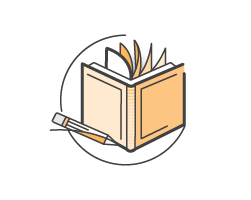 AWS Educate provides its members with free access to learning content and AWS services designed to build knowledge and skills in cloud computing. It is available globally to students who are 14 or older, with the exceptions of China, Switzerland, and EU countries (16 or older); and Algeria, Lebanon, and Portugal (18 or older). The AWS Educate Terms & Conditions govern participation in the AWS Educate Program. Use of AWS Promotional Credits are subject to the AWS Promotional Credit Terms & Conditions. †Students aged 14-17 will receive an AWS Educate starter account with $50 in AWS Promotional Credits at a member institution and $35 in AWS Promotional Credits at a non-member institution. Learn more.